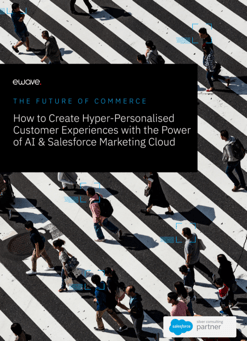 Consumers in 2017 have higher expectations of user experience in eCommerce than ever before, and in a market of high competition and small margins, streamlined checkouts have a considerable impact on the success of an online store. At the time of writing, Listrak’s statistic for the percentage of shopping carts that are abandoned stands at 77%. Of this figure, 27% didn’t convert because checkout processes were too long or confusing. For enterprise brands, revenue lost from unoptimised checkouts can run into the millions of dollars. In their latest release, Magento tackles this issue head on. Straight out-of-the-box, Magento 2 (M2) checkouts are noticeably faster than its Version 1 predecessor (M1) and primed for global commerce. The new checkout configuration in M2 requires fewer steps and less customer information, resulting in a quicker and easier transition from cart to confirmation. Here’s how they did it. One example of how this has been achieved is Magento 2’s automatic account holder recognition. As opposed to giving the option to login or register for an account, customers wishing to checkout are assumed guests by default. If their email address matches that of a registered customer, they are given an option to checkout faster with information on record. If the email isn’t on record, guests can easily create an account in one click at the latter stages of checkout. 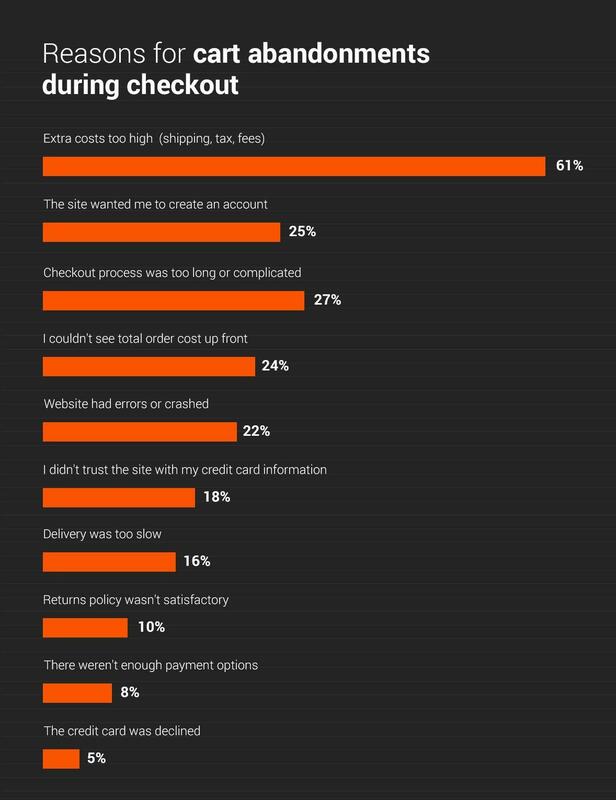 At 61%, by far the most common reason that customers abandon shopping carts is that extra costs such as shipping, tax and fees were too high. While Magento can’t reduce shipping costs, they can at least limit the frustrations of holding them back until the last minute. Once a customer inputs their delivery information, shipping rates that apply will automatically load. When they choose a shipping rate, the price will be added to their total. For the customer, greater transparency significantly reduces the likelihood that they abandon their cart. During checkout, customers have a clear view of product information in an order summary located in the right sidebar. This summary displays the total sum of the cart, item quantities and product images to ensure the customer knows exactly what they are buying. This clarity reduces the risk of frustrating item removals and ensures there are no surprises once the transaction is complete. Out-of-the-box integration with Ajax Add-to-Cart also does away with the inconvenience of reloading the page each and every time a customer adds a new product to their cart. As minor as this may seem, it’s an upgrade that will undoubtedly improve your UX and shopping cart abandonment rates. The informed majority of Magento V1 store developments involve some element of alteration to the standard checkout process to improve usability. Unquestionably, Magento 2’s default checkout configuration is vastly improved. The proof? Magento tests found that M2 can provide up to 51% faster end-to-end checkouts versus M1. 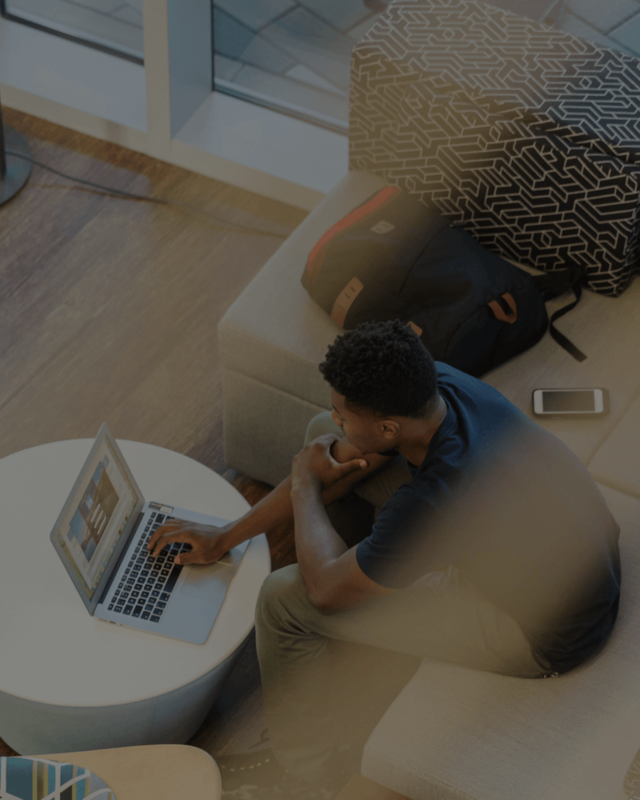 Whether you’re migrating from another provider or upgrading from Magento 1, now is the time to make the switch to Magento 2. To learn how to choose the perfect Magento Partner for your business, read our eBook here.